WOBURN, MA. (THECOUNT) — Dr. Michael Graver and his wife, Jodi Cohen, have been identified as the victim in a small plane crash in Woburn, MA, Saturday. 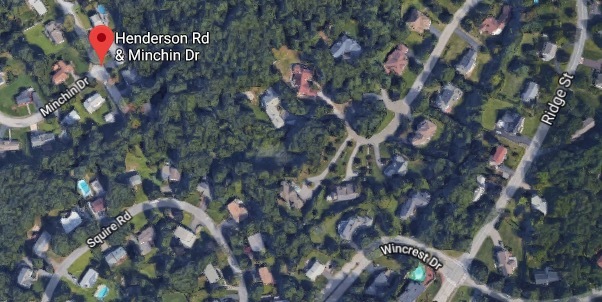 Officials have confirmed the couple died following a small plane crash near Minchin Drive & Henderson Road, in Woburn on Saturday morning. The Middlesex DA’s office and State Police troopers in Medford and Danvers are assisting in responding to the plane crash. 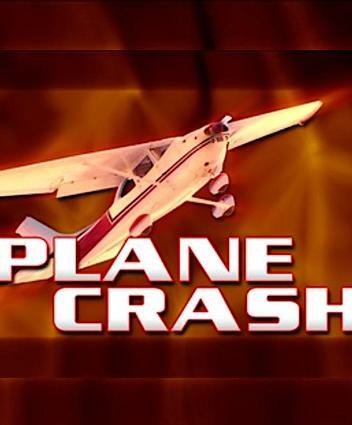 The FAA is currently en route to the scene to begin an investigation.